Meek Mill and Amazon are giving followers a preview of their upcoming documentary sequence Free Meek. A teaser for the six-part docu-series, which is govt produced by JAY-Z, has been launched on-line. “Free Meek is an upcoming documentary sequence that can observe Meek and his battle for exoneration whereas exposing flaws within the prison justice system,” reads a synopsis for the sequence. 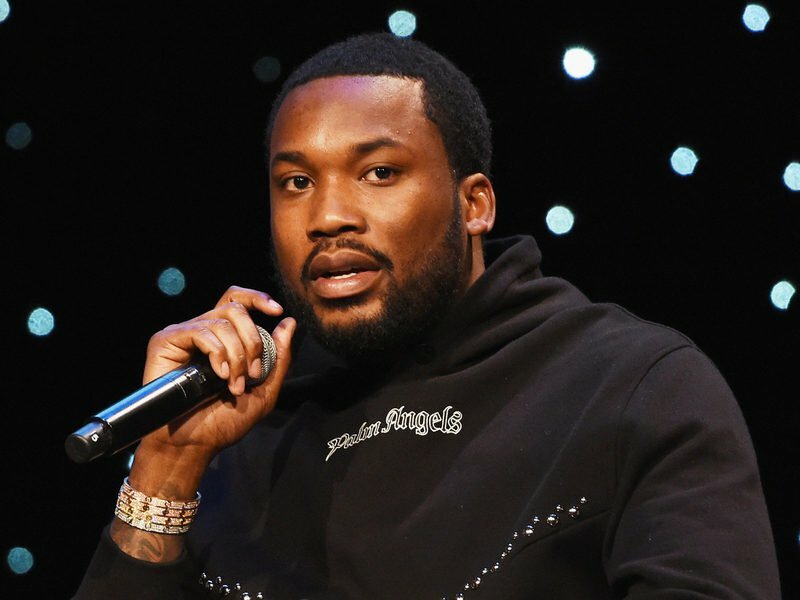 Meek, Roc Nation and The Intellectual Property Corporation started engaged on the sequence shortly after the Philly-bred MC was launched from jail in April 2018. The sequence is scheduled to premiere on Amazon Prime Video this summer season. Check out the Free Meek teaser above on YouTube or under Twitter.